BlackBerry sales in the US very weak | BlackBerry Blast! 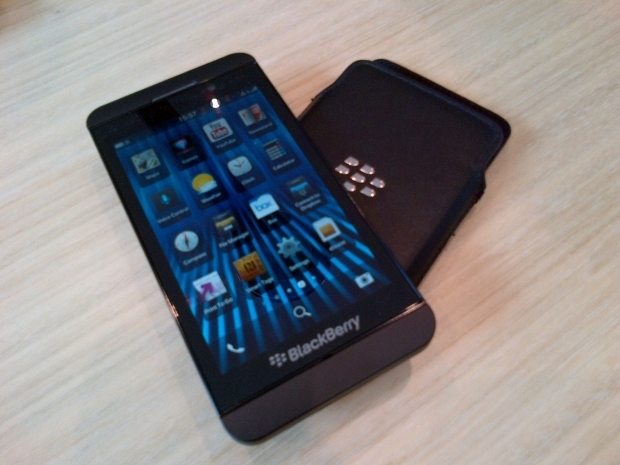 BlackBerry 10 launched in the US nearly two months after it launched in the UK and Canada. The US market is apparently different because according to The Wall Street Journal, more than 50% of the BlackBerry Z10 sales in the US have been returned. �We believe key retail partners have seen a significant increase in Z10 returns to the point where, in several cases, returns are now exceeding sales, a phenomenon we have never seen before,� Detwiler analyst Jeff Johnston writes in the report. BlackBerry was quick to respond to the report. So it's down to who you believe. It is safe to assume that BlackBerry is not as widely sought out in the US as it is in other countries. If BlackBerry can break even in the US that would be a good sign. They need to continue to grind it out and hope that they can make gains with their Q10 and other phones.